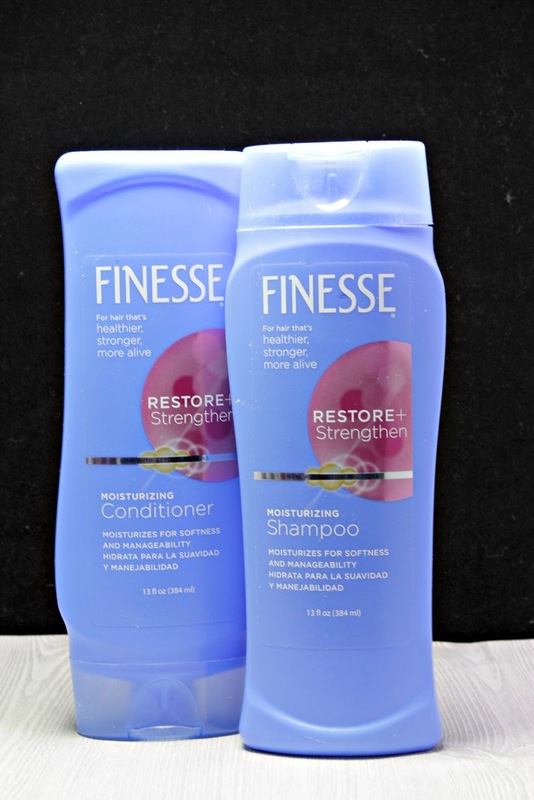 Finesse - Kendall Jenner's Favorite! Try the Haircare Brand She Swears By! First, Finesse Restore + Strengthen is infused with active proteins to help care for hair that is dry, damaged, stubborn and even frizzy. There is an active silk and soy protein in this Finesse duo that penetrates your hair shaft to maintain a manageable, more healthy looking head of hair. The next best things about this duo is the price and availability. For only $3.99 each, you can pick these up at Walgreens, Rite Aid, and most grocery chains. Also, If you are a Walmart lover, you can pick these up for only $1.99 each!! 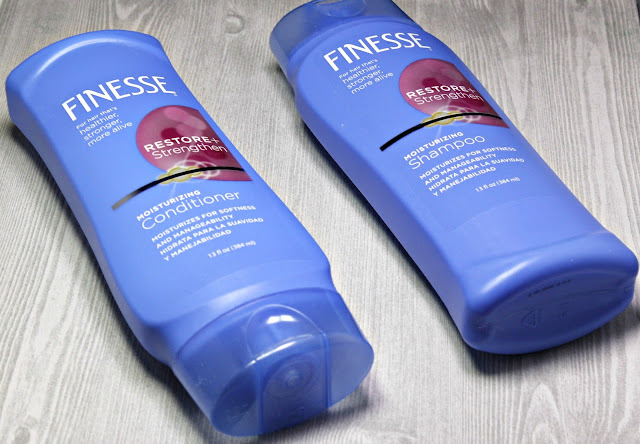 Have you ever tried anything from Finesse? Have you seen this new line popping up in stores near you? What do you think? Don't forget, you can find these online, too, at Walmart or Walgreens. Happy shopping!